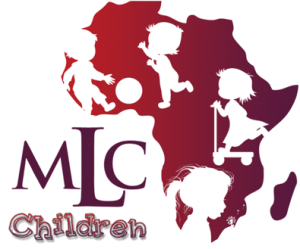 MLC Ministries is devoted to our children and does therefore commit to give them sound Biblical teaching that is not to theological but easy to understand and apply. We as a ministry are fully aware of the important role that the young generation plays in building Gods Kingdom and our nation and therefore do we find it necessary to take care of them spiritually and physically as best we can. We see the children as our own little sweaty–pies and we love and care about them dearly. Looking at this scripture do we hope that we will reveal accurate love and compassion in the same way Jesus did and that they will experience His heart through our ministry unto them. Every Sunday children’s ministry will entail a simple Gospel teaching that goes apart with a fun filled activity as well as a yummy snack to reward them for being co-operative and just because we love them.